This year has proven to be a Good year for the propagation of the Gospel Music Scene as it has witnessed creativity and more innovative ways to executive the one assignment to all Men which is "THE GREAT COMMISSION" and it is no coincidence that its same name given to the Massive Collaboration Album by one of Nigeria's Foremost Gospel DJ Ernesty. 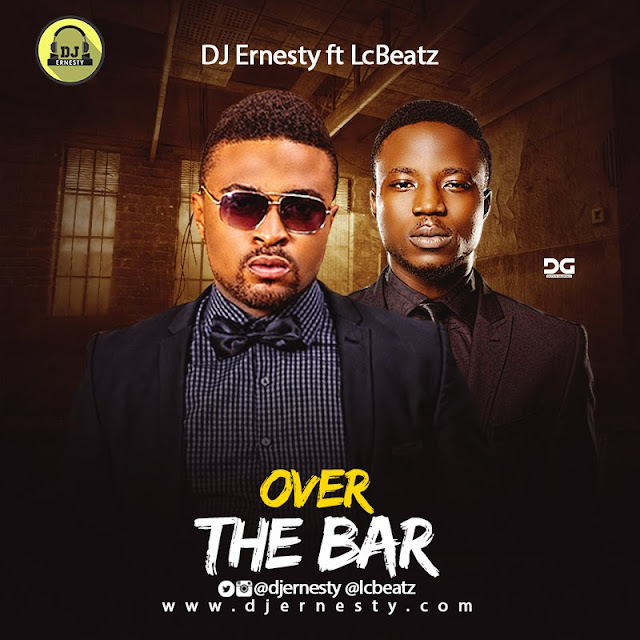 Curled out of the Most Anticipated Collaboration Album comes yet another Exciting and Extremely appealing Tune titled "OVER THE BAR" with one Artiste we consider to be one of the Kings of Street Gospel Music who is non other than "LC Beatz". Enjoy this piece as he raises the Bar on this One!